My wife bought me a vintage watch in mint condition from a friend for USD 148. After months of scouring the web I still could not identify the model/year until this morning when I read your post. I now know that it is a 1971 A-587. 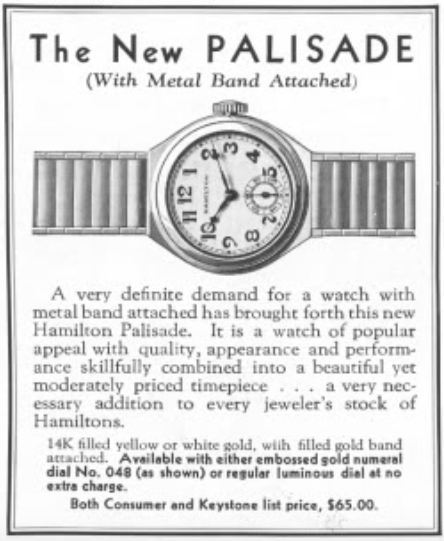 Thank you also for giving the history of this watch. 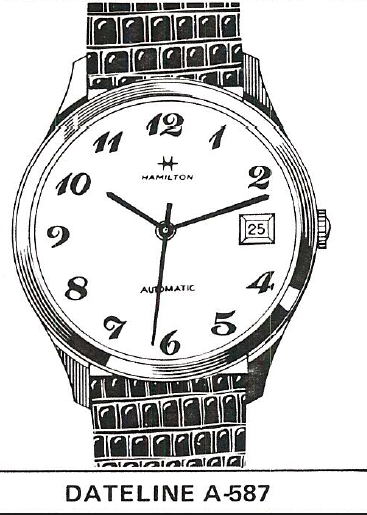 (By the way, I just bought another vintage Hamilton watch (maybe 60s) but could not identify the model/year. Can I seek your help by sending you photos for its proper identification? Thanks. Sure, you can send me photos through Etsy or click the link above my photo where it says "contact me by clicking here"